The avast! FREERIDE t-shirts have been produced - and have been officially in action. 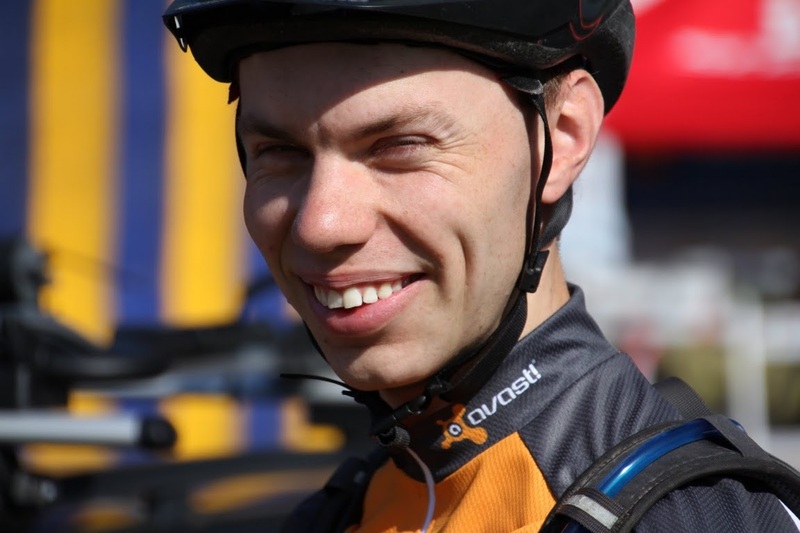 The best four among us – that is to say, the best four cyclists who volunteered to participate – represented AVAST in the mountain bike cross-country race IT CHALLENGE 2011 and did indeed very well. In the 4 x 50 km relay category (men’s team), our team was clearly the best antivirus company with an average speed of 5.9 meters per second or 21.4 km/hour! The sportsmen representing our colors were (left-to-right on the group photo) Michal Trs (Virus Analyst), Milos Hrdy (Virus Analyst), Lukas Hasik (Head of QA) and Michal Augustyn (Programmer).